Cobra Hero Series! So much fun! 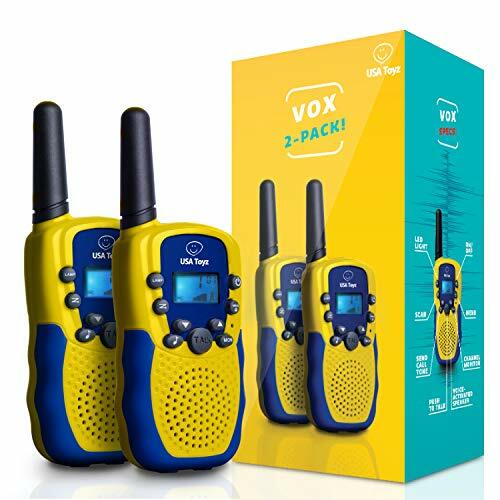 Cobra CX396A two-way FRS kids' walkie-talkie radios, Police version with up to 25-mile range, provides extended single range with 2,662 channel combinations, and 10 weather channels with weather alerts. 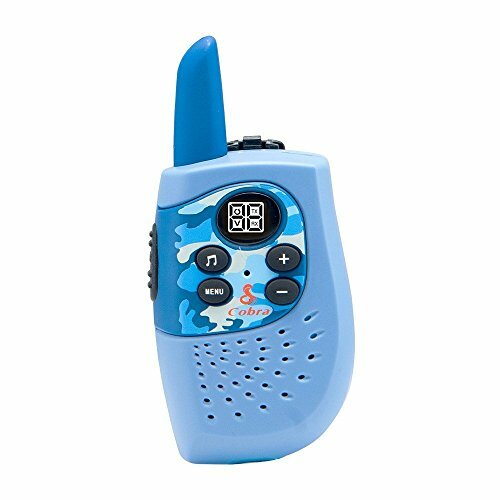 Be prepared for storms and emergencies with built-in NOAA receiver. VOX voice-activated transmission frees hands for other tasks. Call Alert provides a recognizable alert for incoming calls. Includes 6 AA alkaline batteries and 2 Police badges. 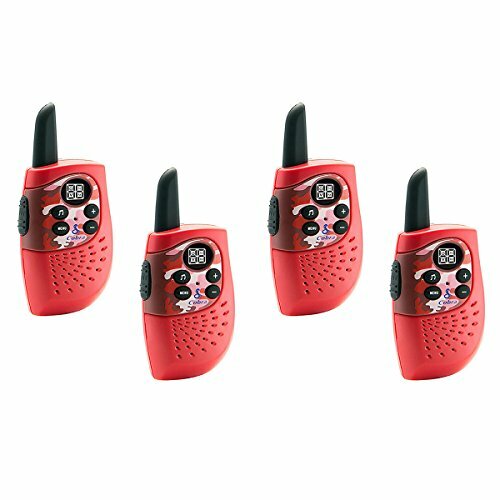 The local fire department has a big job for your little one, but thankfully these 4 Cobra Hero Series Fire & Rescue Kids Walkie Talkies come to the rescue. 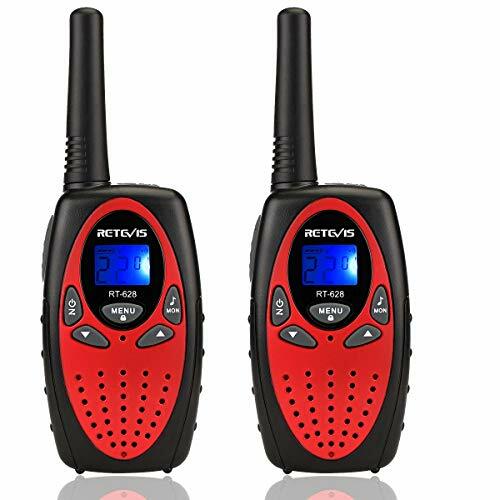 Since communication is key for every call that firefighters receive, these 16 mile, 22 channel walkie talkies ensure that your child is always in the loop. Saving lives and putting out fires is an important job and it is essential to be equipped with the finest radios. 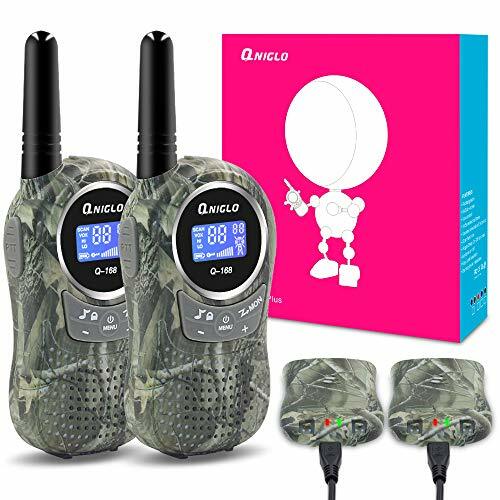 With 22 channels, a roger beep confirmation tone, a power save circuit, and call alert, these red camo walkie talkies are ready to tackle anything with your little firefighter. Prepare your kiddo to serve the community and stay in touch with the firefighter heroes in your city with these Cobra Fire & Rescue Walkie Talkies. 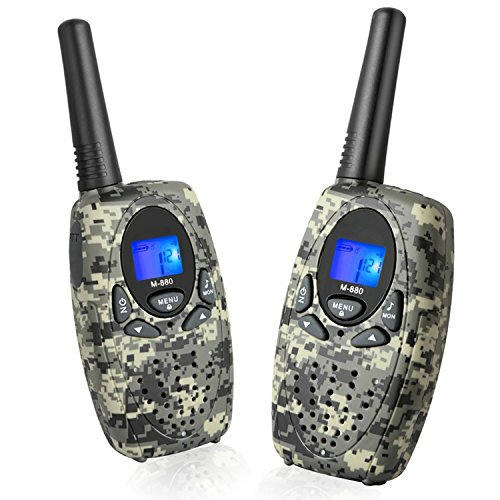 The Cobra Hero Series walkie talkies have a Compact design with extended range, up to 16 miles. Call alert provides a Recognizable alert for incoming calls and the roger beep indicates to others it's clear to talk. The role-playing design makes these warlike talkies perfect for kids. 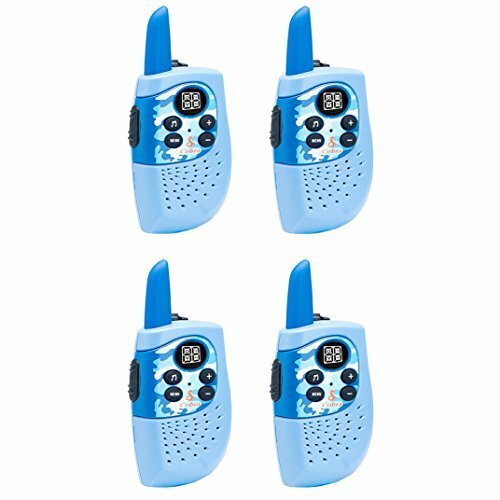 The police squad and SWAT team are looking for a few secret agents to help them with some missions and we've received word that these 4 Cobra Hero Series Walkie Talkies and your kiddos are right for the job. 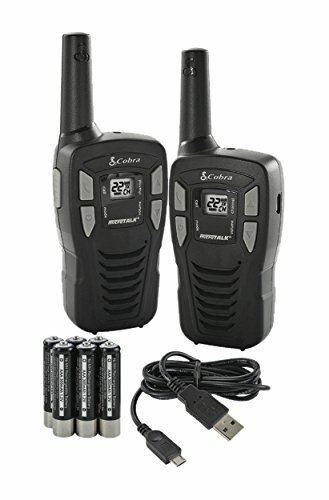 These Police & SWAT kids walkie talkies are compact, 2 way radios with 22 channels and a 16 mile range so they can be where the action is at all times. Keeping the community safe is essential and communication is key, so these radios feature a roger beep confirmation tone, call alert, and power save circuitry to help save the day. 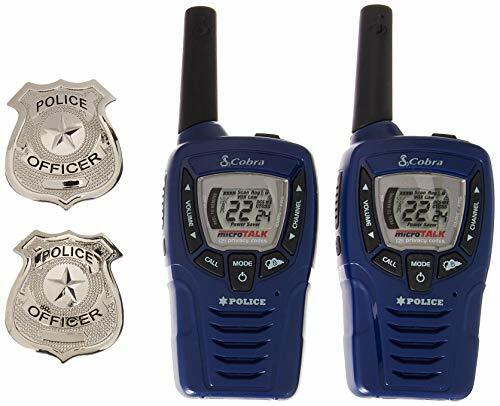 These Cobra Hero Series Police & SWAT Walkie Talkies are ready to help your little ones protect the community and take on courageous adventures in your city and with these radios under their belt, they will wake up each morning a hero.